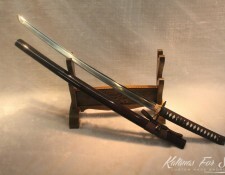 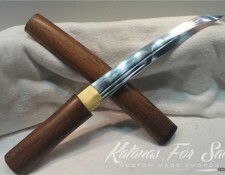 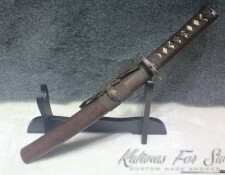 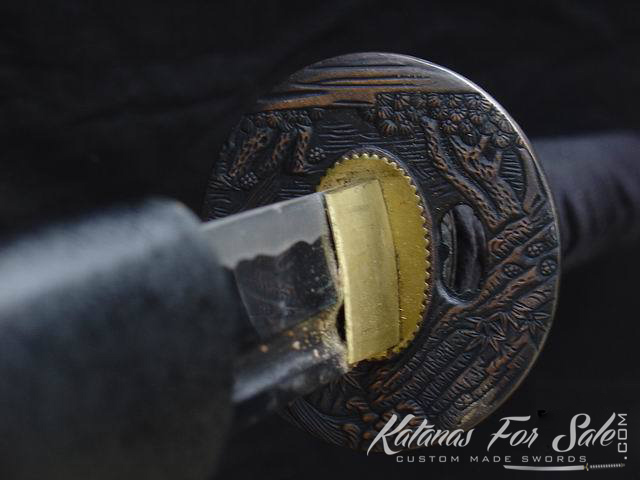 You are looking at a Japanese hand forged Nodachi sword. 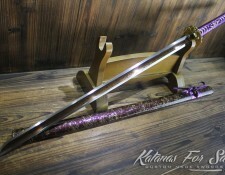 This massive size sword is 100 percent hand forged and has a non sharpened edge. 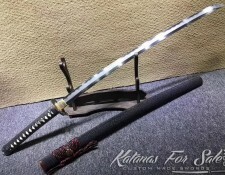 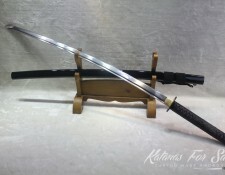 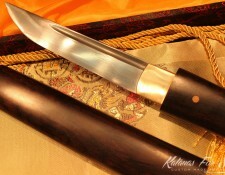 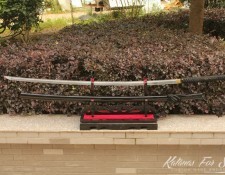 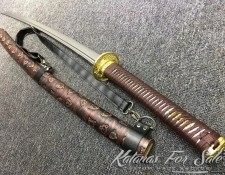 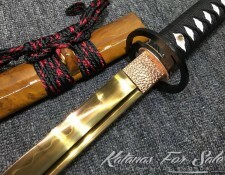 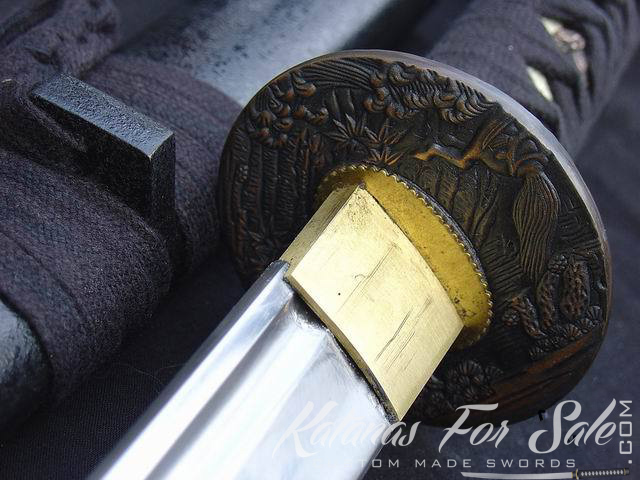 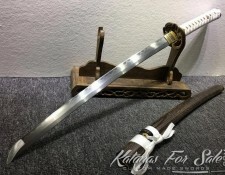 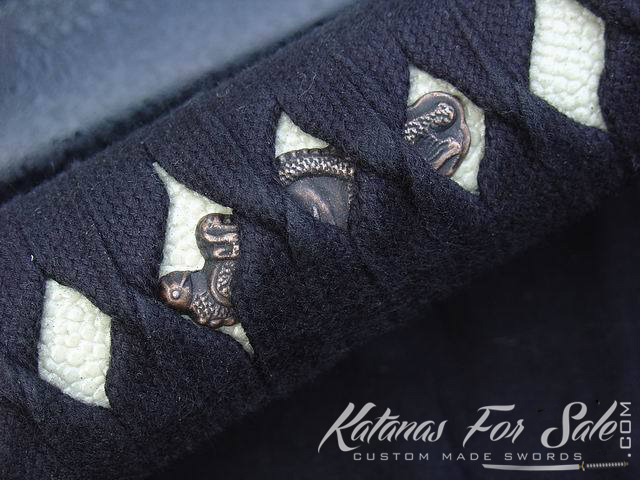 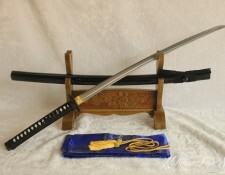 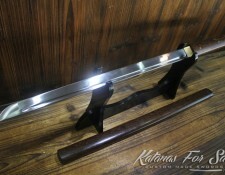 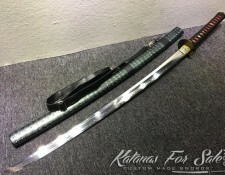 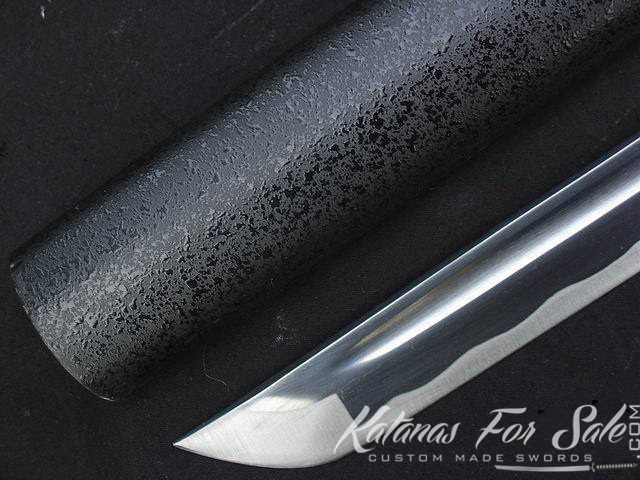 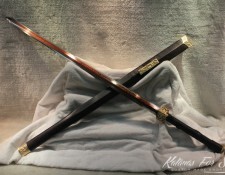 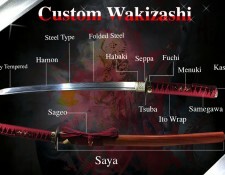 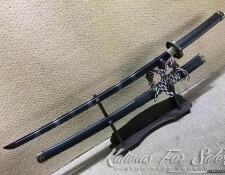 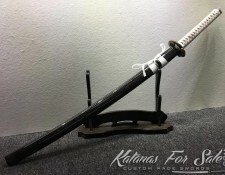 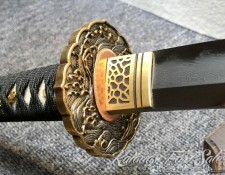 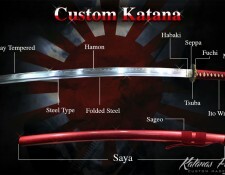 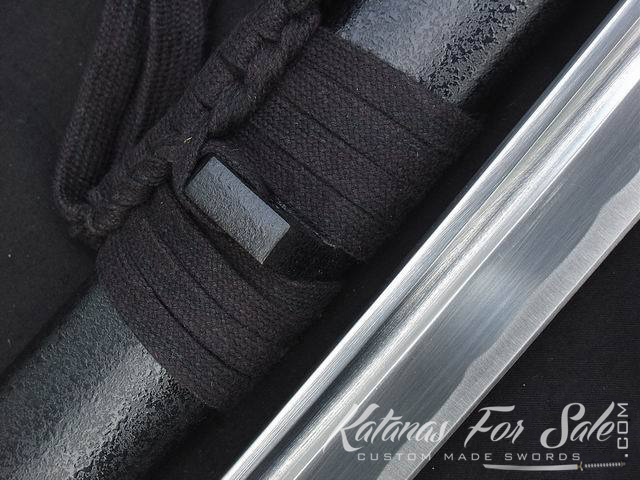 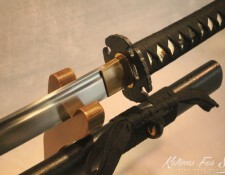 This sword is suitable for Iaido and Kendo beginners. 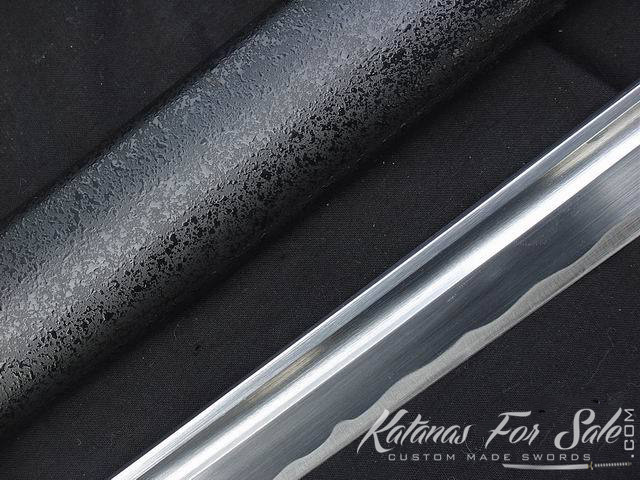 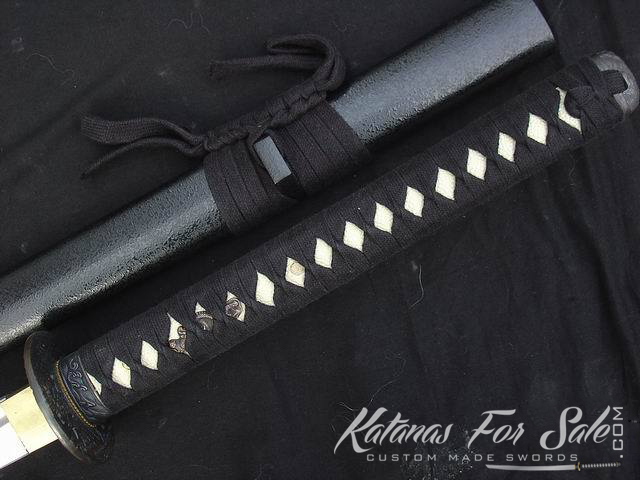 The Saya is wooden with a scratch resistant black sparkler finish. 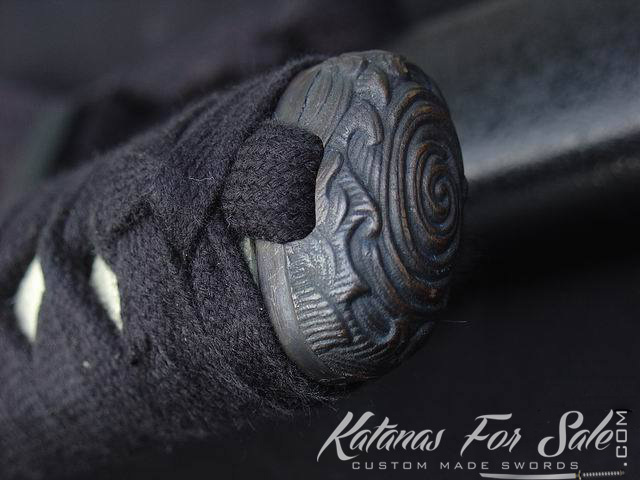 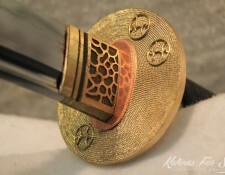 The Tsuba is blackened steel and features a backyard garden theme. 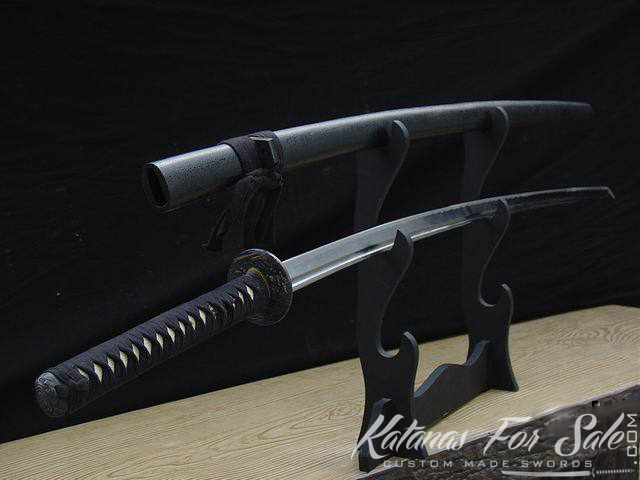 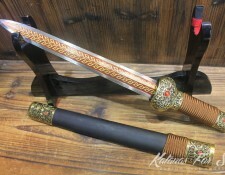 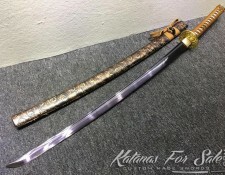 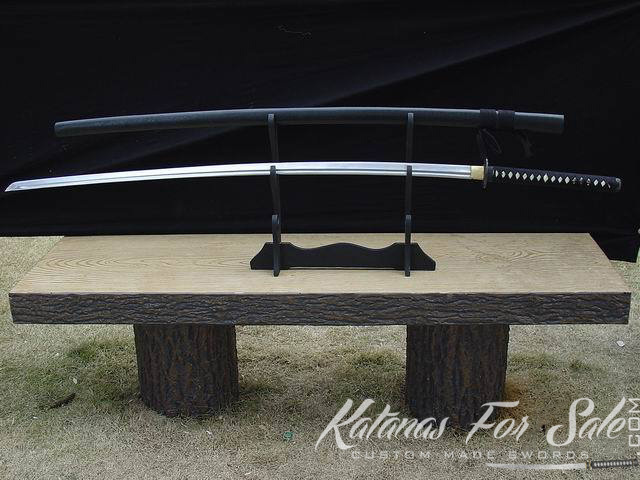 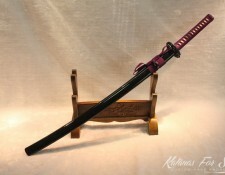 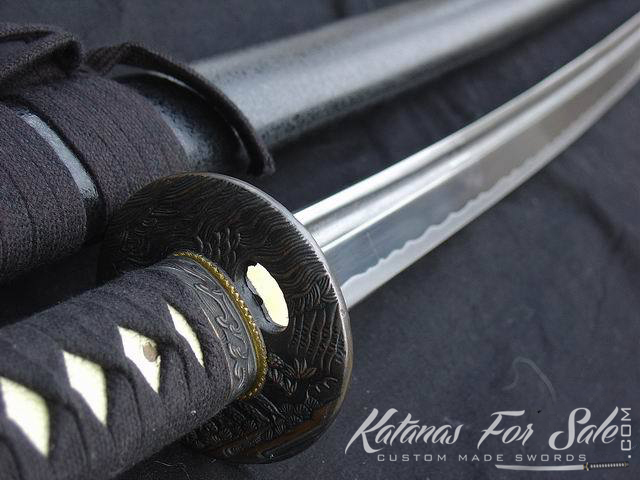 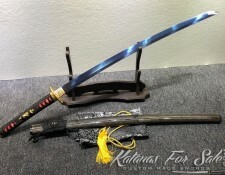 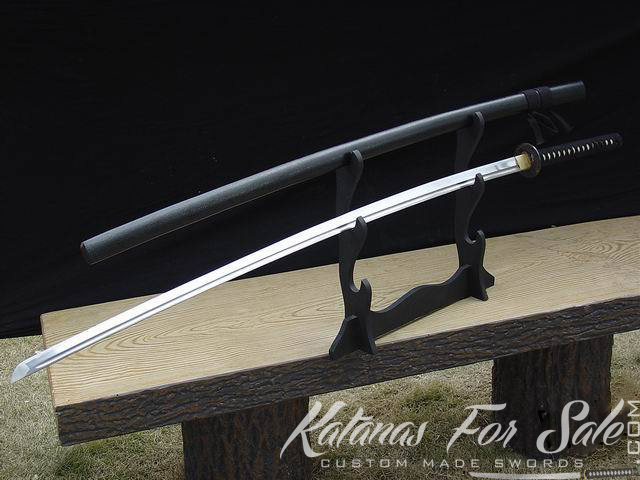 This sword is a excellent sword for Iaido training and it is also a beautiful piece of art work that can used as display at home or office.